Keep your brand consistent with Pantone® Notepads. When considering promotional or marketing give-aways, Pantone® Notepads are the perfect choice. 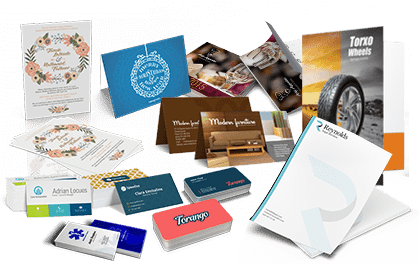 Not only are they useful items that people like to receive, keep, and use repeatedly, they contain your company's branding and in most cases, contact information. As your customer uses the notepad over a period of weeks or months, they will see your logo in your brand's signature colours. The many options for size and paper ensure that there is a solution for whatever the intended use is, from memo pads to grocery lists. 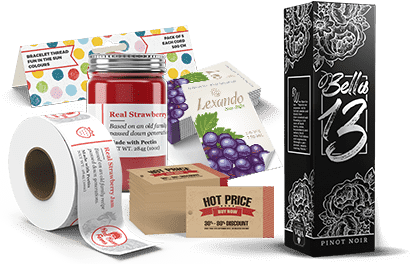 For notepads with Full Colour printing, please check out our Full Colour Notepads. You can put as much printing as you like on the notepad, but we advise keeping it minimal by using watermarks or ruled lines with a simple header or footer (or both if you choose). 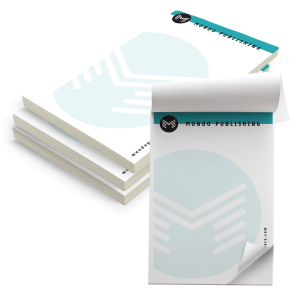 Notepads are infinitely customizable, but are most commonly ordered for 5.5" x 8.5" pages on 50lb Uncoated White Smooth Text stock. Usually they are printed on the front side in either 1 (1/0) or 2 (2/0) colours and padded in 25s. 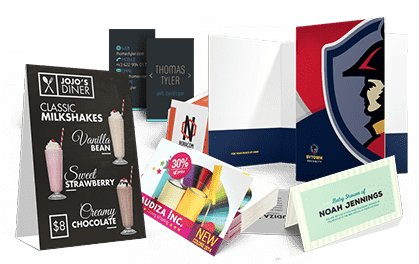 Notepads are another popular dual purpose tool for increasing brand recognition. 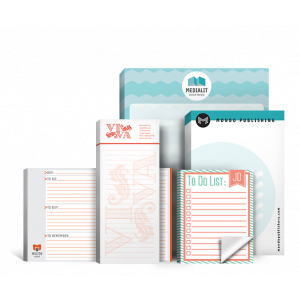 Consider Notepads at your next seminar, conference, or any place your audience needs to take notes. Artistic Notepads with engaging designs or clever messaging are also popular products.